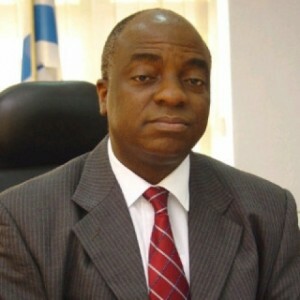 Bishop Oyedepo last night again, floored those accusing him of ripping off church members through tithes and offering to live in affluence while cruising in private jets. He said,”the last time Church paid my salary was December 1987, nobody heard it, not even the Ministers in the church until 1997 and church members didn’t hear this until 2007″. Again he said: “In January of 1988, my wife asked me of money for feeding and I told her I had give my salary to God, and that was the last time she ever had to ask for feeding til date” He again queried whether anybody has ever been approached by him for any form of financial assistance? I think this has finally put pay to some uncharritable critics who usually pick on the man of God as of habit, dont you think?